Here's our collection of fun and easy how to make a chicken wrap recipes. All the how to make a chicken wrap recipes have step-by-step instructions. We hope you love them as much as we do! How to make a chicken wrap is really easy. 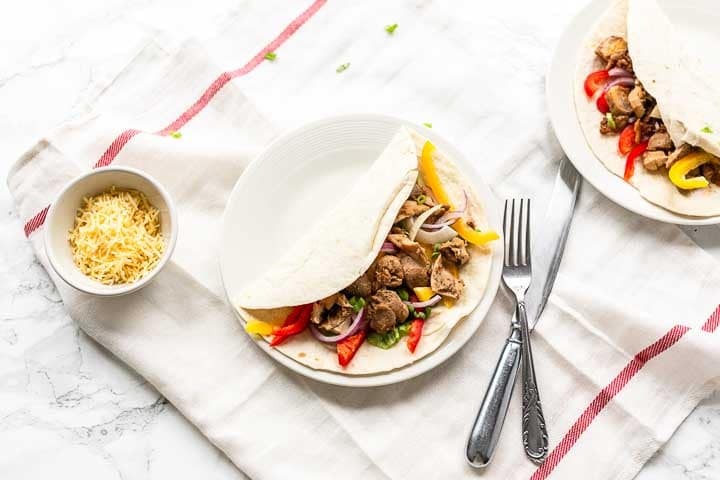 Especially if you are using this Mexican chicken because you get a super tasty wrap that you can eat for lunch, brunch or dinner! You only need a limited number of ingredients and you can dress up your wrap any way you like. So are you ready to learn how to make a chicken wrap? Lets get started!